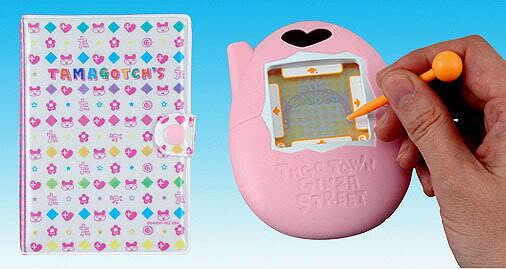 This was the first color screen edition of the Tamagotchi. 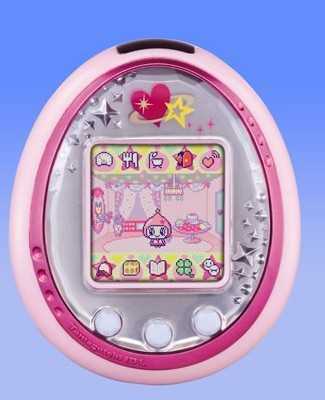 It functions much like a regular Tamagotchi Plus connection, but with many enhanced features. 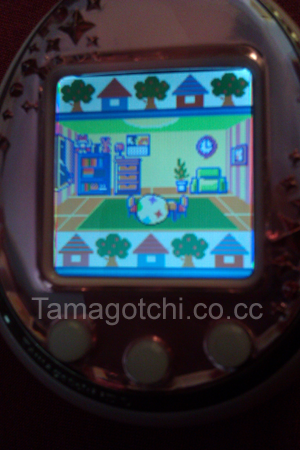 Aside from a full screen, the Tamagotchi lives in a house that can be decorated. 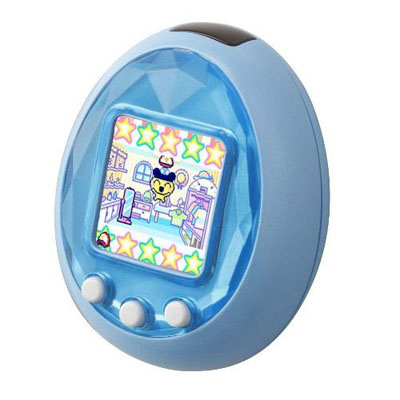 You can play games with the Tamagotchi at the arcade in order to gain points to go shopping. 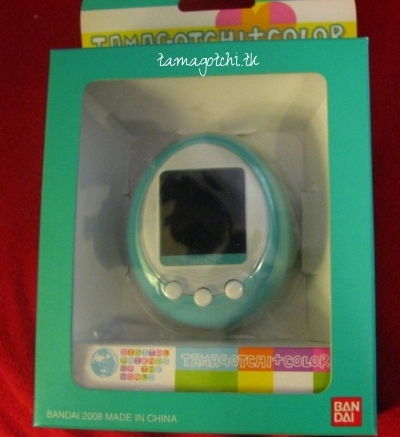 Various types of items can be bought for the Tamagotchi such as toys, tools, and decorations. 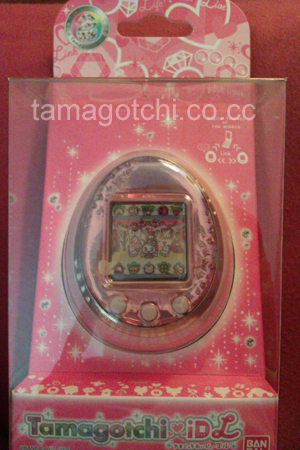 I have not played with this Tamagotchi extensively, but apparently there are certain items that you can gather to unlock special features. 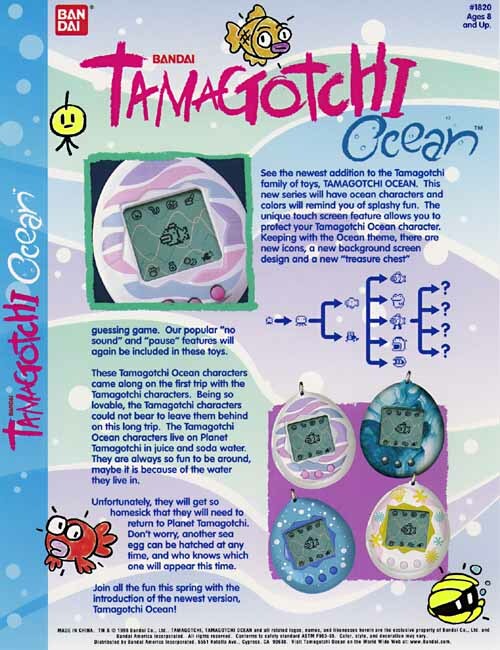 Like the Tamagotchi Plus, you can connect it to other TMGC+Colors, but it is not backwards compatible with other older Tamagotchi Connections. 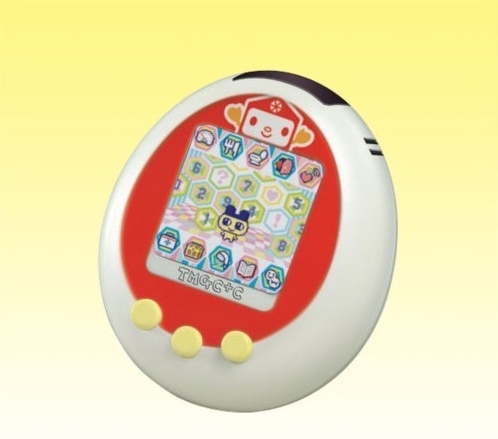 It can also be connected with an ID, an ID L and a Tamagotchi P's. 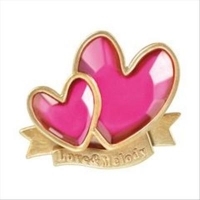 Right now these are pretty expensive. 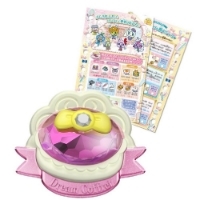 They are discontinued, but you can find them on eBay ranging anywhere from $50-200. 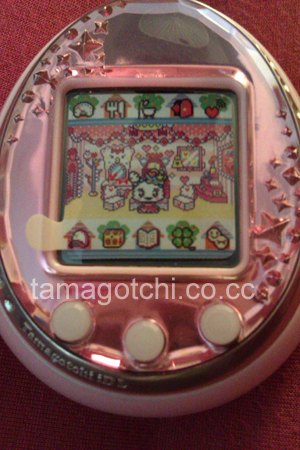 I got mine for about $45 a few months after it first came out. 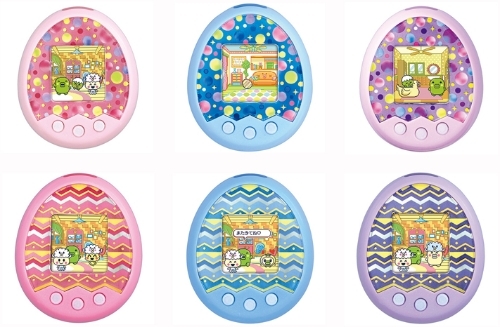 The iD L 4th is the newest edition to date of the colored screen Tamagotchis released in Japan. 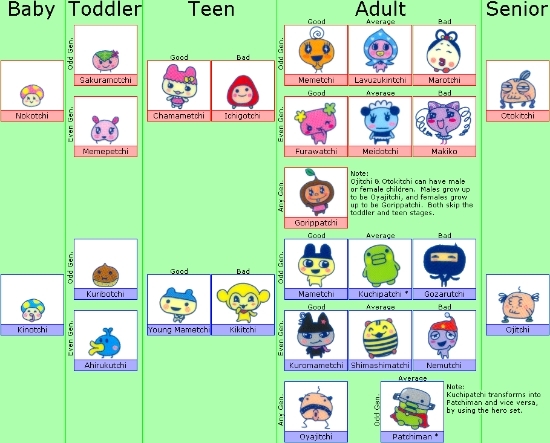 It has tons more characters, most of which are super duper cute and it has lots of features. 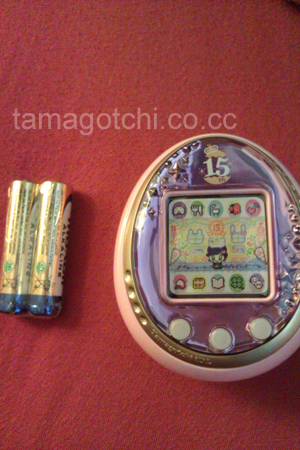 Overall I would say that this Tamagotchi really isn't much different from the original Color Tamagotchi. 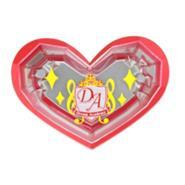 I do like the shell design of the iD L's much better because they are prettier and less plain looking. 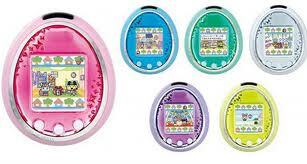 The original Tamagotchi Color has a piece of plastic that goes over the screen and makes the shell design look more smooth. 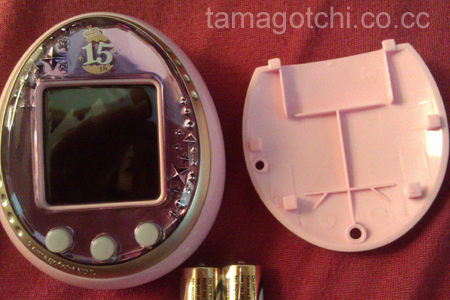 The iD L's are lacking the piece of plastic so the screen is more embedded looking into the shell. 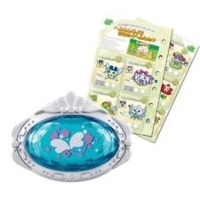 The screen is framed by a piece of plastic that is diamondy looking, the diamondy looking frame is framed by a silver painted oval. 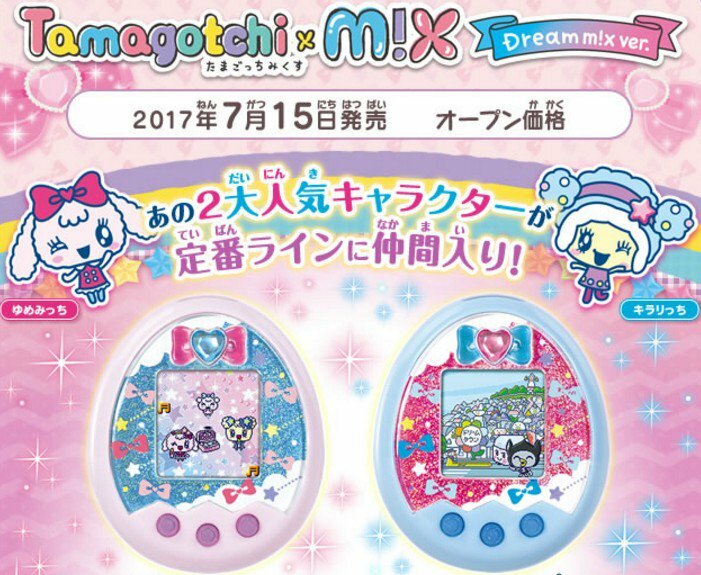 The back covers of the iD L slide off when you press a little button in back instead of being unscrewed like older Tamagotchis. 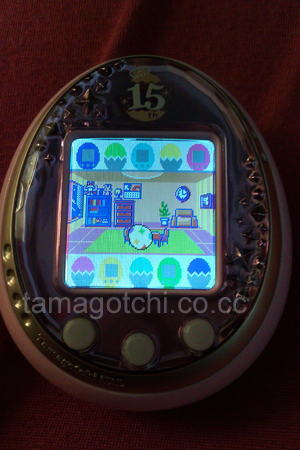 The iD L is also rounder all over so it is more egg shaped, whereas the original Tamagotchi Color is flat on the bottom which is kind of weird looking, but is more stable when sitting on a flat surface. 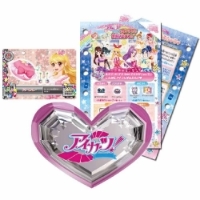 Bandai also released a 15th Anniversary edition of the iD L and it has different characters and games but is essentially the same exact game play as the regular iD L. They also released a version that has a character called Princess Spacey, but all the other characters are the same as the regular iD L. It might have different games but I don't know yet. 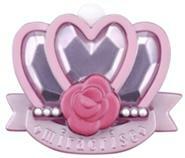 I won't bother getting the Princess Spacey edition since it is more expensive and pointless to get anyway. 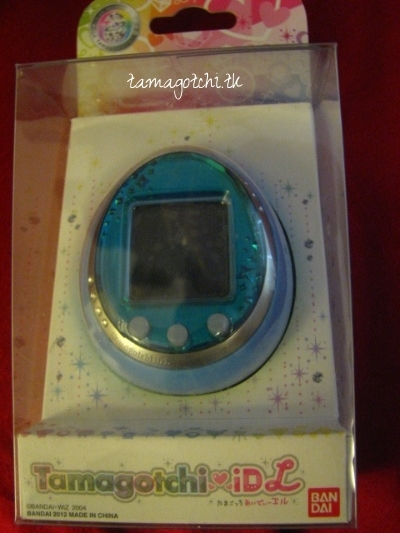 This is an English ID L. You can tell by the fact that the packaging is mostly white. When you turn it on all of the menus are in English. 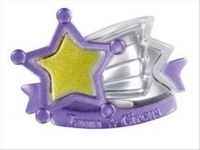 This was only released in China. 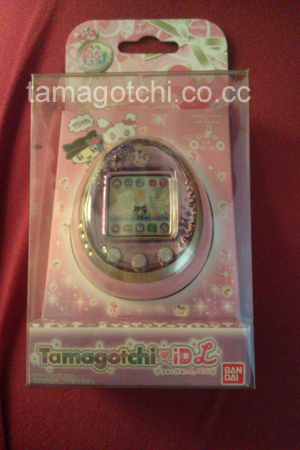 Here is the regular iD L. I actually sold this one on eBay earlier this year in order to get the funds to buy the English version. Right now the regular iD L's are still going for around $70. 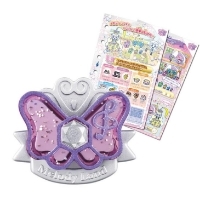 The 15th Anniversary editions are rarer so they are going from anywhere between $80 (if you're lucky) and $120. 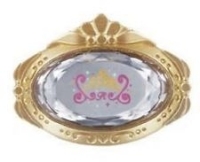 Princess Spacey edition is currently in the $90 range but I suspect the price will begin to go up after a few months like the 15th Anniversary edition did.